Honor, the sub-brand of Huawei, has launched its flagship brand Honor 8C in China recently. 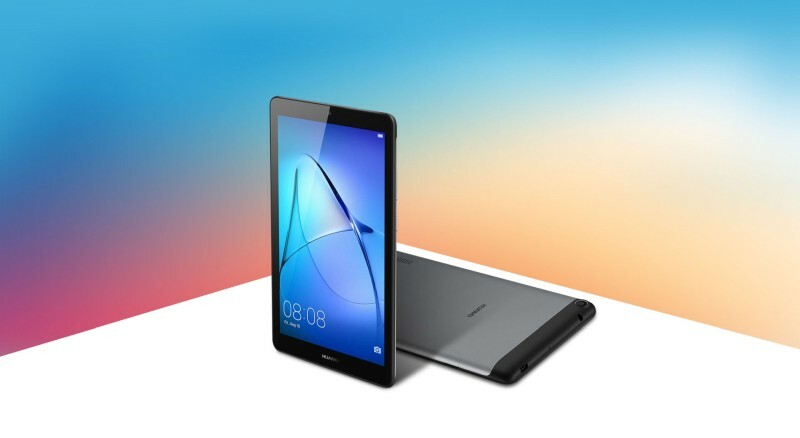 Along the side lines of the Honor 8C launch, the company has also launched the Honor MediaPad T5 tablet. The Honor MediaPad T5 comes with a price tag of 1399 Yuan (which converts to around Rs. 14900) for its variant which is powered by 3GB of RAM coupled with 32GB of storage. The 4GB/64GB variant is priced at 1599 Yuan which roughly converts a little over Rs. 17,000. The top variant which is an LTE enabled 4GB RAM model coupled with 64GB of storage. It comes with a price tag of 1799 Yuan which converts to around Rs. 19,150. 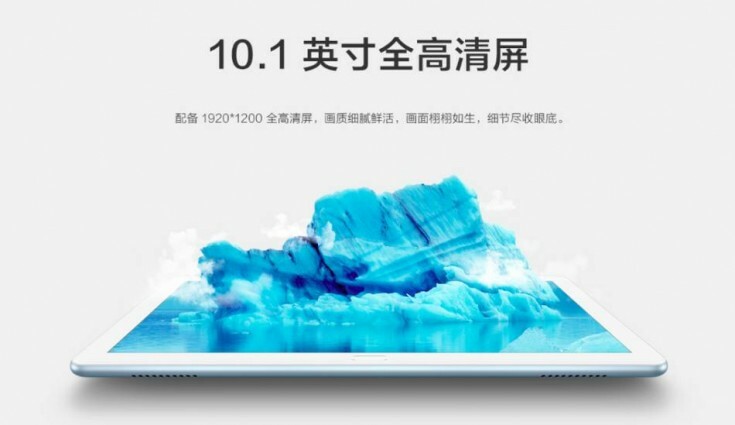 The Honor MediaPad T5 will be available for sale in China from October 15 onwards. The tablet will be offered in two colour options namely Glacier Blue and Grey. 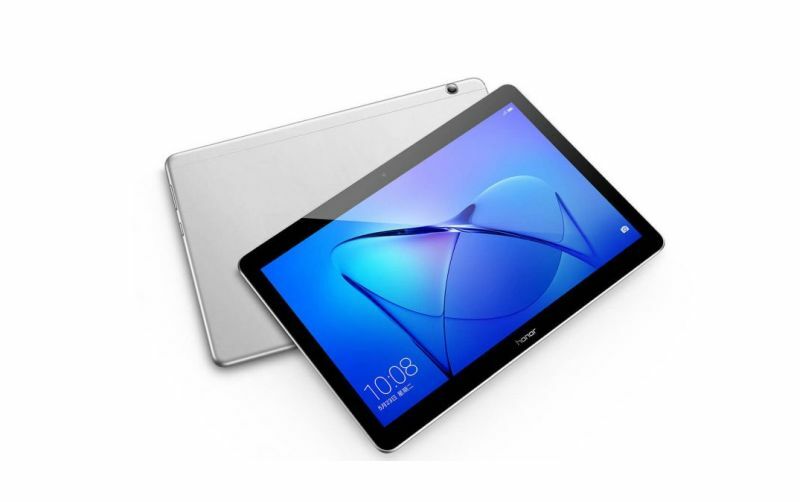 The Honor MediaPad T5 sports a 10.1-inch display screen. The resolution of the screen is 1920 x 1200 pixels and it boasts of an aspect ratio of 16:10. Under the hood, the tablet is powered by Kirin 659 processor. The processor comes with two options – either a 3GB RAM or a 4GB RAM. A key feature of the tablet is its GPU Turbo technology which has been designed to augment the gaming performance on the tablet. The Honor MediaPad T5 comes with fingerprint as well as face unlock features to ensure secure access and usage. The tablet comes with dual speakers with Harman Kardon tuning and Histen5.0 technology to give the users a superior audio experience. The Histen5.0 technology is Huawei’s proprietary feature that has been specifically incorporated to offer high quality 3D audio output. 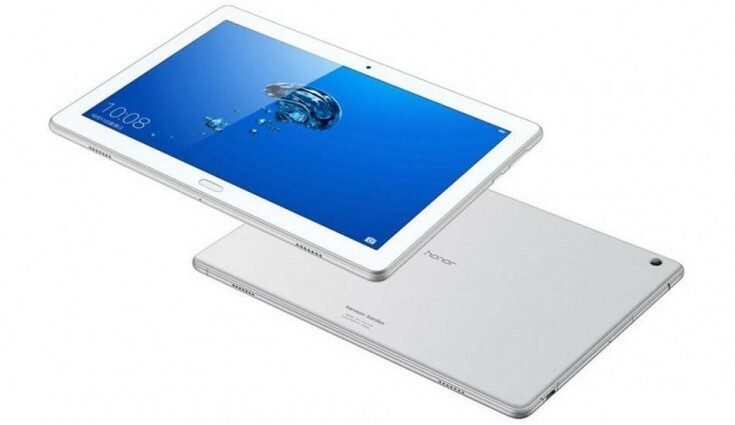 The dimensions of the Honor MediaPad T5 is 243mm × 164mm × 7.8mm. It is powered by a massive 5100mAh battery. 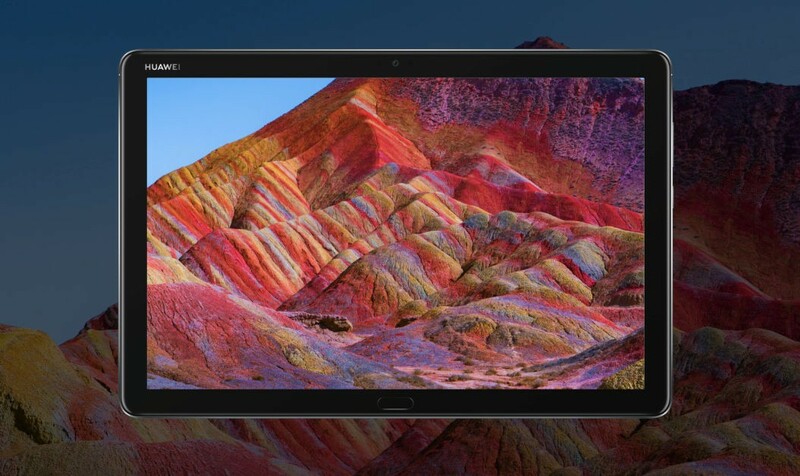 The company is yet to reveal any other interesting specification that the tablet might have to offer to the users. The launch of the tablet has been alongside the Honor 8C which sports a 6.26-inch HD+ notched display. The resolution of its screen is 1520 x 720 pixels. It is powered by a Qualcomm Snapdragon 632 SoC that is complimented by 4GB of RAM and 32GB/64GB internal storage. The cameras on the smartphone include a dual rear camera with two shooters of 13 MP and 2MP respectively and a selfie camera with an 8MP sensor. The Honor 8C is powered by Android 8.1 Oreo with EMUI 8.2 on top and comes with a battery of capacity 4,000 mAh.